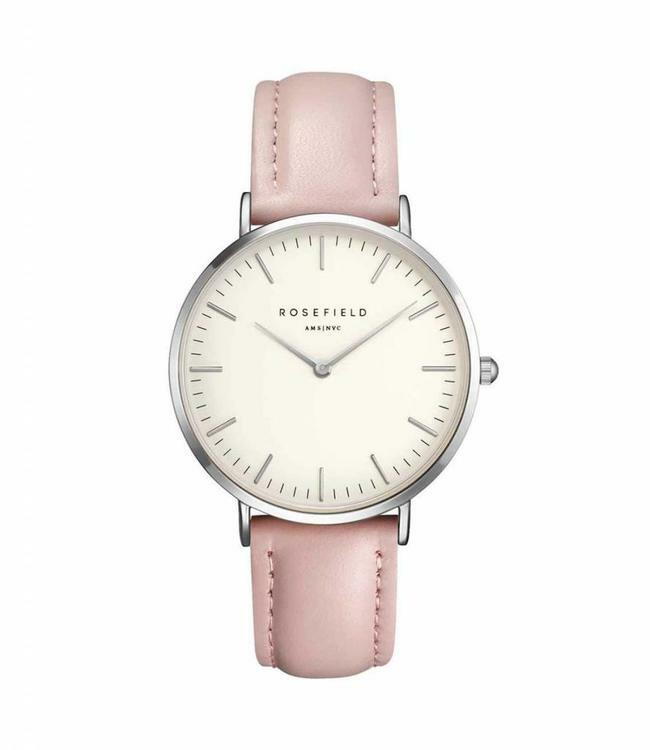 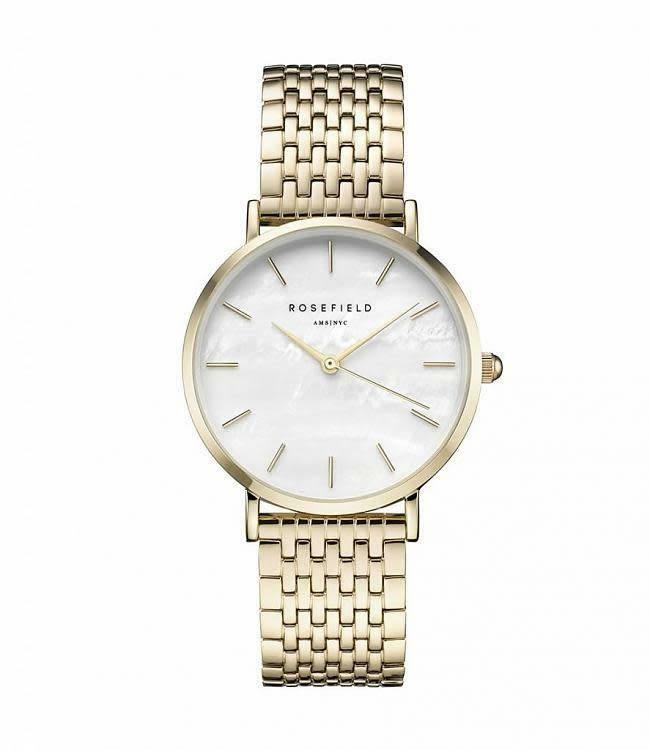 Watch Tribeca White Pink from the brand Rosefield. 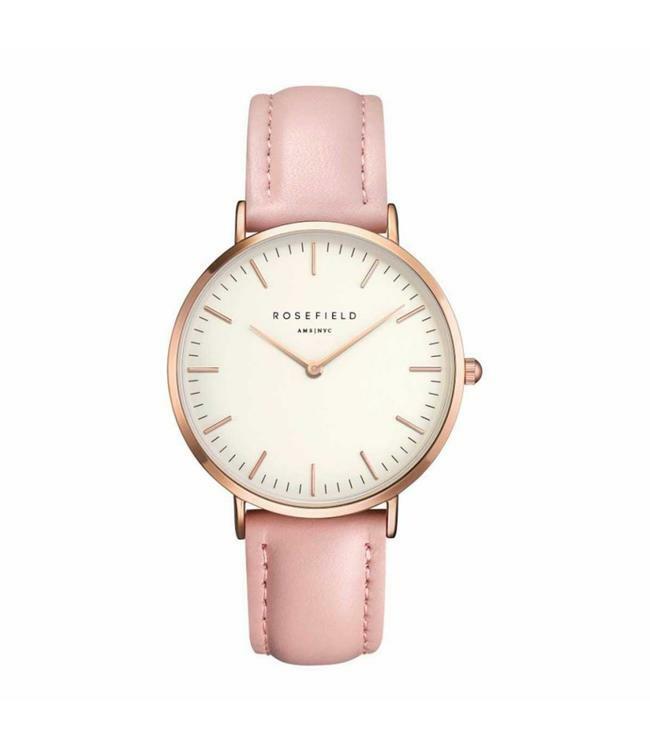 TRIBECA combines favorites from our existing three collections into a series of smaller sized watches for the more delicate wrist. 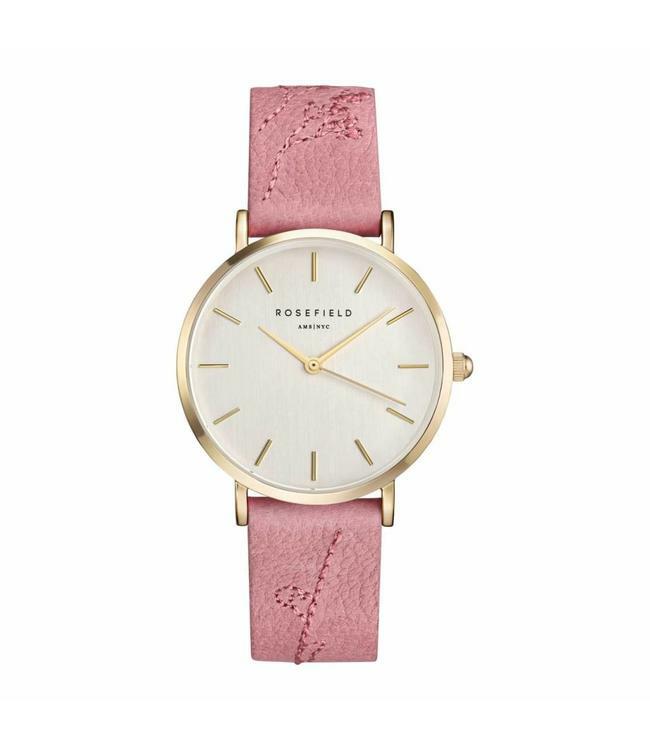 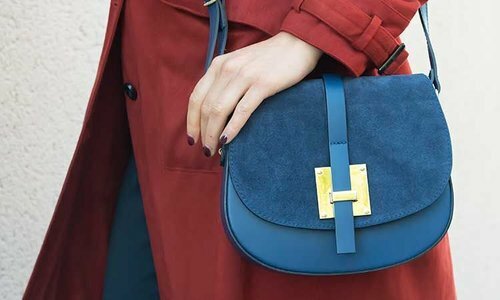 With a 33mm watch case & a minimal design, TRIBECA is the ultimate fashion piece for all who prefer to wear smaller sized watches.